This species is accepted, and its native range is Medit. to Iraq. Capparis spinosa var. canescens Coss. 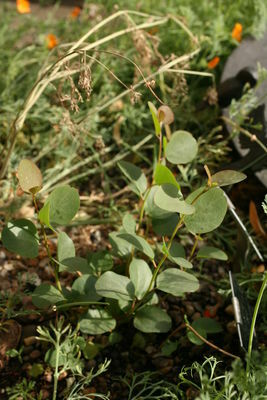 Capparis spinosa var. parviflora (Boiss.) Boiss. Fici, S. (2014). A taxonomic revision of the Capparis spinosa group (Capparaceae) from the Mediterranean to Central Asia Phytotaxa 174: 1-24. Korovin, E.P. & Vvedensky, A.I. (eds.) (1955). Flora Uzbekistana 3: 1-824. Izd-va Akademii nauk Uzbekskoi SSR, Tashkent.